Williamsfield – Ray E. Hart Sr., age 67, formerly of Orwell died on Saturday, August 25, 2018 at UH Cleveland. He was born in Warren on October 11, 1950 the son of Calvin Hart and Macel (Shaffer) Ferry. Ray was retired from KraftMaid after 17 years of service. He enjoyed hunting, fishing, spending time with his children, grandchildren and great grandchildren. He is survived by his children, Kathy (Gary) Van Pelt of Danville Arkansas, Cheri Bishop of Warren, MaryAnn (Doug) Noland, Ray Hart Jr. of Warren, Brandi Miranda of Warren, siblings Jeff Hart, Shirley (Dave) Bogner, Alice Hart, Billy Hart and Carolyn (Howard) Rigdon. Preceded in death by his parents, brothers David, Mark, Leonard, Johnny Hart, and sister Barbara Ogle. A memorial service officiated by Rev. John Gehring-Anders will be held at the Paine Funeral Home, Inc., 140 E. Main St, Orwell, Ohio 44076 on Friday, August 31, 2018 at 11:00am with a committal of ashes to follow at Rome Center Cemetery. Visitation will be held prior to services from 10:00 a.m. – 10:45 a.m. At the family’s request please do not send flowers. 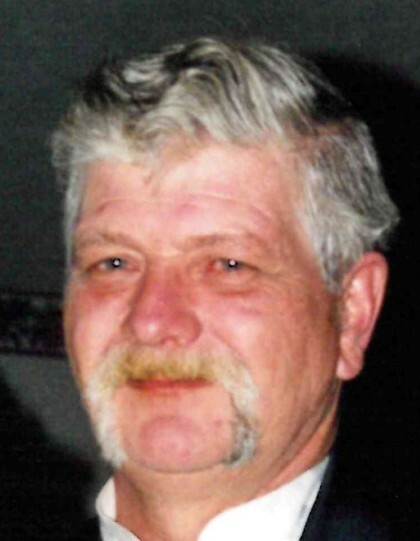 Memorial Contributions may be made to the family in care of his daughter MaryAnn Noland.